The turning point for the Welsh Conservatives came in 2011, when electoral common sense was replaced by an irrational British nationalism. It began when Party leader Nick Bourne, who had taken the Conservatives from a paltry nine to 14 seats, and from third party to main opposition, lost his seat in the Welsh Assembly. He was a victim of his own success, having lost his place on the mid-Wales list after to the party picking up yet another seat, Montgomeryshire, from the Lib Dems. Nick Bourne had charted a new course for the party, emphasising its Welsh credentials in order to win the votes of right of centre but nevertheless patriotic Welshmen and women. There was even some talk of the Welsh Conservatives cutting loose altogether and forming an independent party. Although that was a step slightly too far for Nick Bourne. He also championed a more moderate form of conservatism that had some commentators asking how much political difference there was between his party and those further to the left. His replacement, Andrew RT Davies, has unfortunately undone much of Nick Bourne’s good work. The party went backwards for the first time at last year’s Welsh General Election, losing three seats. And then, this month, the party squandered a huge poll lead over Labour and ended up losing Cardiff North, Gower and the Vale of Clwyd. 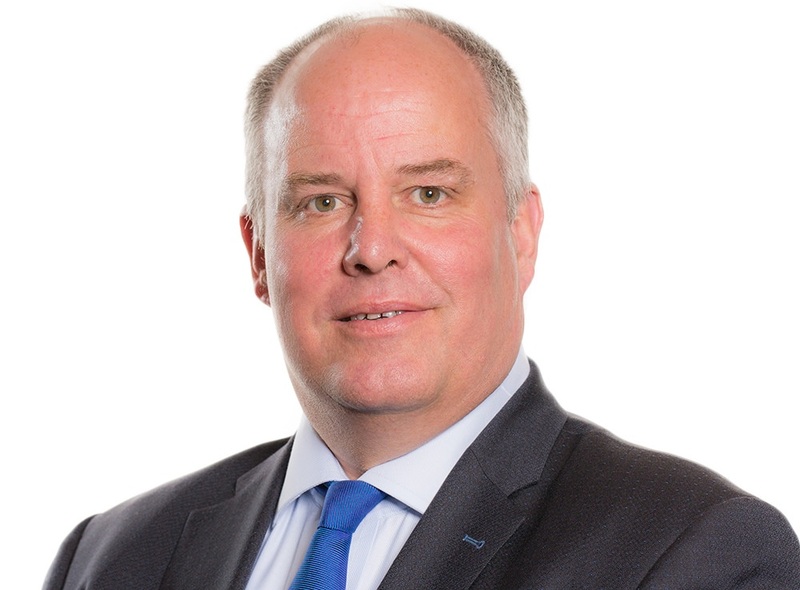 The problem for the Welsh Conservatives is that their leader, Andrew RT Davies, has led them as if resentful that such a role or body should exist at all. His decision to go on holiday during the General Election, and leave AM Darren Millar and UK Government Welsh Secretary Alun Cairns to take over in the TV debates, suggests that he doesn’t believe the role of Welsh Conservative leader is one to be taken seriously. Welsh Labour has shown the Conservatives how to re-brand as a distinctly Welsh offering for maximum electoral advantage, and it is strange that the Tories have shunned this approach. The contrast between the Conservative campaign in Wales and Scotland was apparent. In Scotland, Ruth Davidson set forth a completely distinct message, and was (perhaps ironically) keen to emphasise Scottish Labour’s autonomy from the UK party. The Welsh Conservatives lacked any such bespoke message, something that clearly rankled even with those within the Welsh Conservative party. 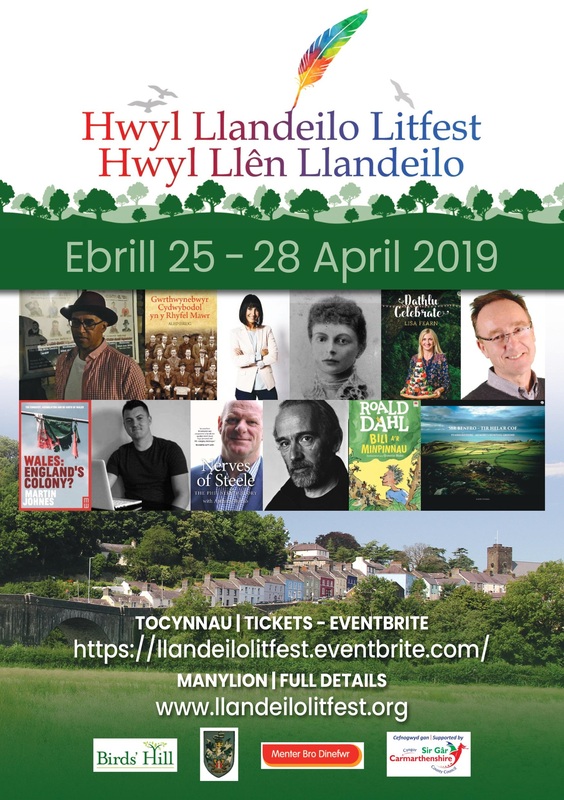 “Then we started to see Labour’s literature – or more importantly, I should stress – Welsh Labour’s literature. All of their national literature had an unrelenting focus on Wales itself, and what Welsh Labour had to offer Wales. “I sat in the kitchen one evening, after a full day of door knocking, and laid down side by side our national literature and Welsh Labour’s. Ours barely mentioned Wales – we don’t have a Welsh Theresa May Party, and I’m reliably informed Theresa May isn’t Welsh. We’d been outplayed; we barely had mention of Wales at all. One could simply argue that the Welsh Conservatives are incompetent. But I think the malaise goes deeper than that. There is a deep-rooted ideological opposition to recognising that Wales is a different country that needs a separate sales pitch. A party that will treat Wales as an add-on during an election campaign does so because they fundamentally believe that Wales is just an add-on to England. All this when Wales contained some of the top target seats, such as Bridgend and Wrexham, that were essential if the party was going to increase their majority. A leader that recognised Wales’ distinctiveness could have pressurised the UK party to give them free reign to craft their own message. But Davies comes from the British nationalist, right-wing of the party. He has drifted away from the political center ground in Wales like an untethered weather balloon. When he has fallen out with the UK party, it has been over his right-wing beliefs – his support for Brexit and eagerness to accept UKIP AM Mark Reckless into the Conservative fold – not because he wanted to chart a unique, more moderate, more electable course for the party in Wales. Yes, he did strike a chord with his views on Brexit. He was one of the few leaders in tune with the public mood. But he came at the question from a completely different perspective to the average Leave-voting Welshman. Wales voted to leave because the country was fed up with the current establishment and wanted to give it a bloody nose. Any change was better than staying in the rut it had found itself. Davies supported Brexit because he was a die-hard British nationalist. As a farmer and politician, he must have been one of the few people in Wales fully clued-up as to the devastating effect Brexit would have on Wales’ agricultural sector, but he argued for it anyway. Andrew RT Davies has now said that the party needs a ‘designated leader’ in Wales following the General Election failure. This could be seen as a step in the right direction. But the fact is that he is the leader – the role is his. If he can’t muster the authority to take the lead during an election campaign, as Carwyn Jones does, and tell the UK party that he knows better than they do what needs doing in Wales, he should step down. Changing his job description won’t do anything to bolster his political authority, or the internal attitude towards Welsh nationhood within the party. Things are unlikely to improve for Andrew RT Davies anytime soon. His full-throated support for Brexit won’t age well as the ramifications hit the Welsh economy with all the force of a four-ton tractor. Darren Millar – who did a good job filling in in one of the debates – would be a good replacement.